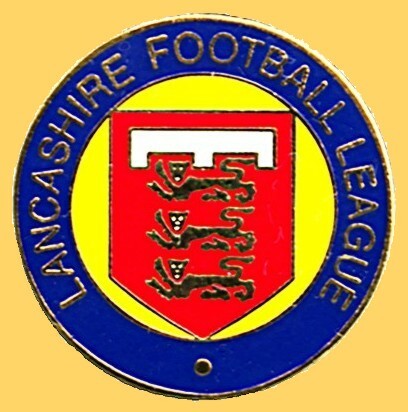 Not to be confused with the 19th century league of the same name, the current Lancashire League was formed in 1939 and for the first 60 or so years was mainly for youth teams of the area's Football League clubs. In more recent times, the league has become the primary reserve team league for clubs in the North of England, not just Lancashire. The league split into East and West divisions in 2006. In 2015, A South Division was added.